Download Mission Impossible Fallout Movie font for free. Mission Impossible Fallout Movie is a font / typeface offered for free. please note that if the license offered here is non-commercial you have to obtain a commercial use license / permit from the original author. This font is freeware and can be used as is in any context without permission from Apostrophic Laboratories, except to produce material that is racist, criminal and/or illegal in nature. It is prohibited to modify any Apostrophic Laboratories font(s) for repackaging and/or re-release without an express written authorization by the designer(s) of the font(s) or Apostrophic Laboratories. Under no circumstance shall any Apostrophic Laboratories design or font design be sold or purchased. Email [email protected] if you want more information. 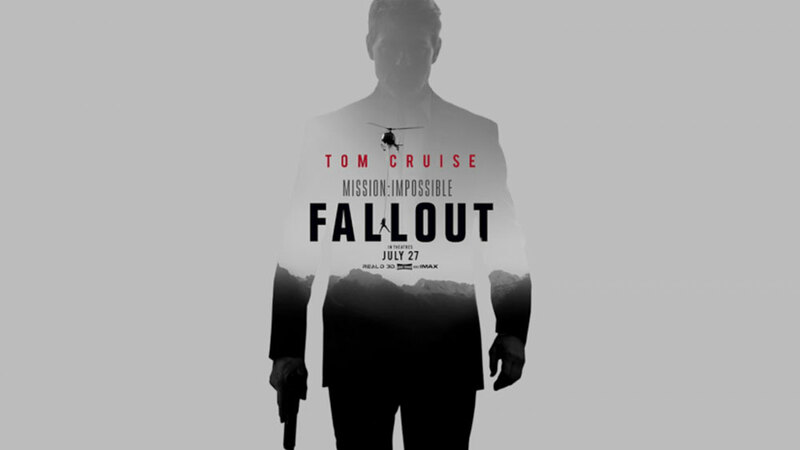 If the Mission Impossible Fallout Movie font is offered under 'commercial use free' or 'creative common' license, feel free to use Mission Impossible Fallout Movie font for any purpose.